With a Muy Grande Tele Bridge, Halfbreed Strat RWRP in Middle, and Vintage Tallboy Tele in Neck, this close cousin of our Strat set of the same name delivers all the goods with the added punch of the Muy Tele in the bridge. With a Muy Grande Tele Bridge, Halfbreed Strat RWRP in Middle, and Vintage Tallboy Tele in Neck, this close cousin of our Strat set of the same name delivers all the goods with the added punch of the Muy Tele in the bridge. 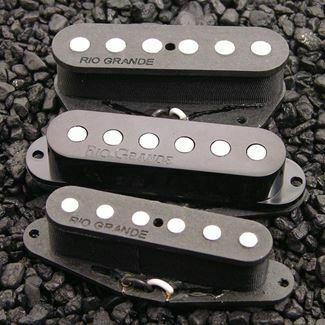 Middle pickup supplied RWRP. (Dirty Harry/bridge--Dirty Harry Jr/neck & middle).......Do you feel lucky? 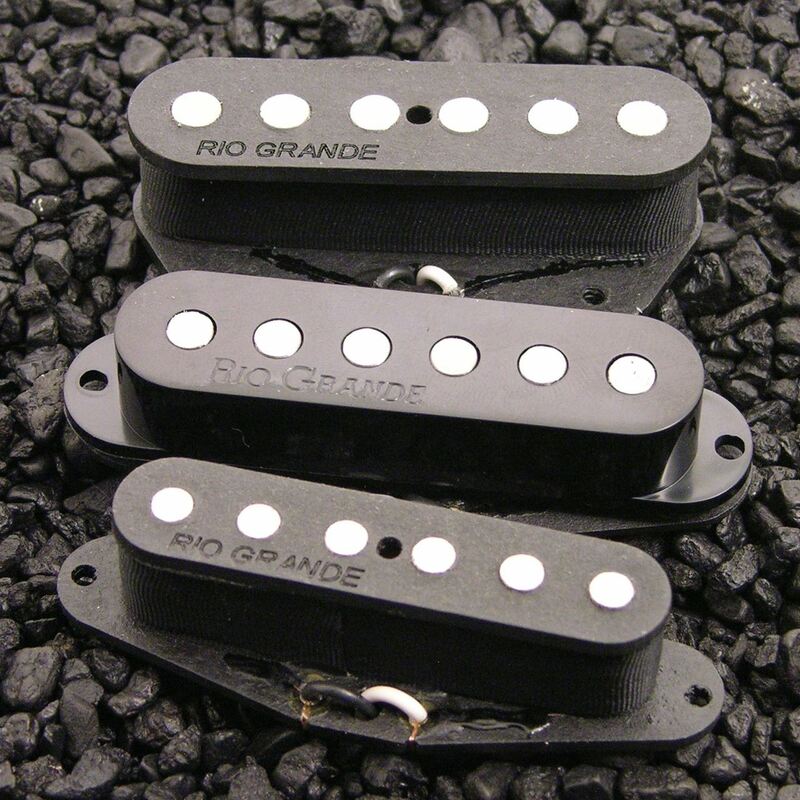 Rio Grande proudly offers our newest addition to our line of replacement pickups for Strats that is guaranteed to make your day.